Topsoil is the name given to the uppermost layer of soil in your garden and should contain a high amount of nutrients and organic matter. Having good quality topsoil is really important for a healthy garden, so if your topsoil is poor or you want to create a new flower bed or a raised vegetable bed then fresh topsoil is what you need. It’s also a great product to add as a top dressing to your lawn as it will improve the health and texture of your grass. Our Norfolk topsoil is 100% natural, and responsibly sourced. It is minimally processed by being screened to 10mm in order to remove larger pebbles and stones. 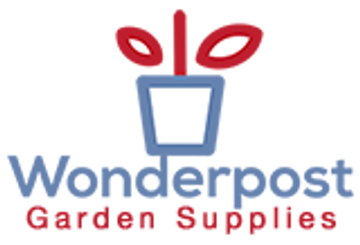 For the perfect border or raised bed then mix topsoil with Wonderpost 'Farm Fresh' Compost soil improver and watch your garden flourish.